The classic story of the 1996 disaster where 8 people died on a single day. 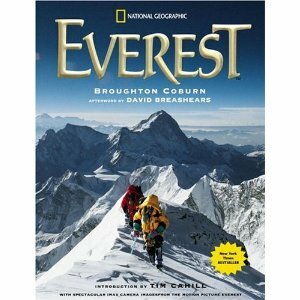 This classic DVD tells the story from climber David Breashaers viewpoint along with legend Ed Viesturs. This is the most popular IMAX film in history. Do you believe Mallory & Irvine summited Everest in 1924?